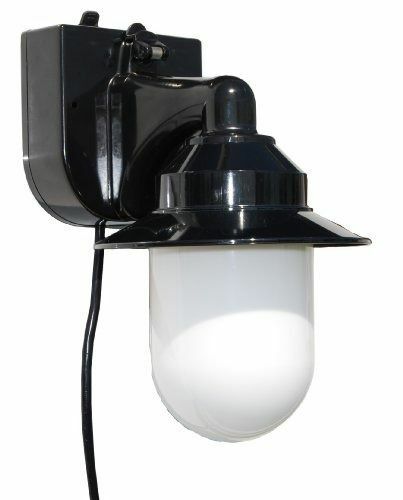 Our Portable Wall Lanterns are assembled with a suction cup mounting system allowing the customer the flexibility to install anywhere a smooth surface presents itself. An adhesive Target Disc is included as an additional option. Manufactured from shatterproof polycarbonate and offered with a large array of globes, these lights are ideal for the RV enthusiast. On/Off switch is protected by a weather resistant boot suitable for all weather conditions. All units are assembled with a 20ft power cord, and come packaged with an attachable shade.